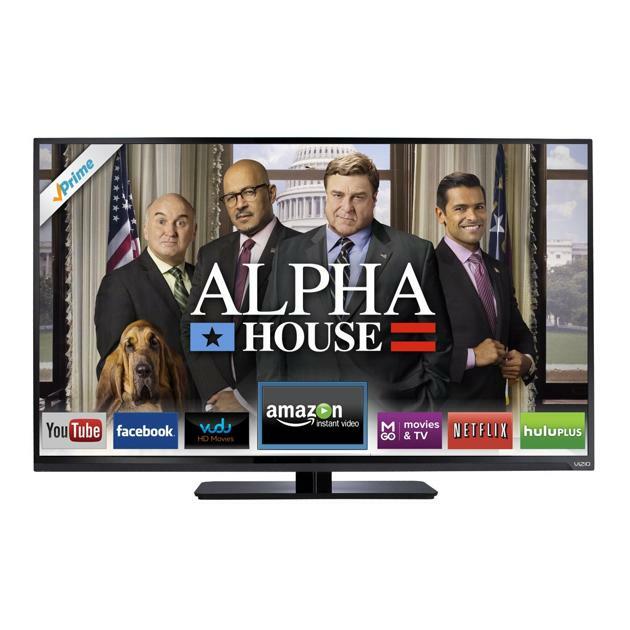 Amazon has lowered its price on this 3-D plasma TV by 41%. Its excellent smart TV package and great picture quality (in all but the brightest rooms) make this Samsung a good buy, Katzmaier says. It comes with two pairs of 3-D glasses, voice interaction, a touch pad remote, and multiple connectivity options including Wi-Fi, Ethernet and Bluetooth. $797.99 at Amazon.com. See current price. 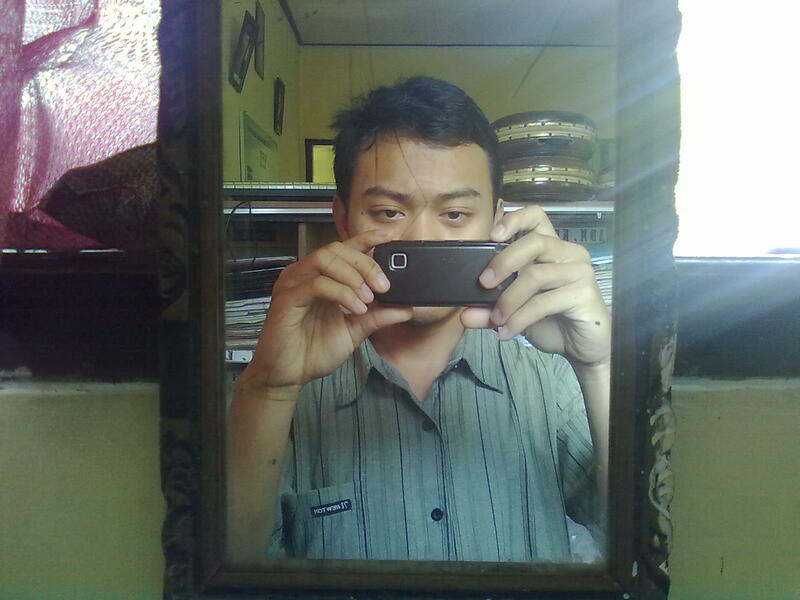 This entry was posted in Samsung, Technology, TV and tagged Samsung, Technology, TV. 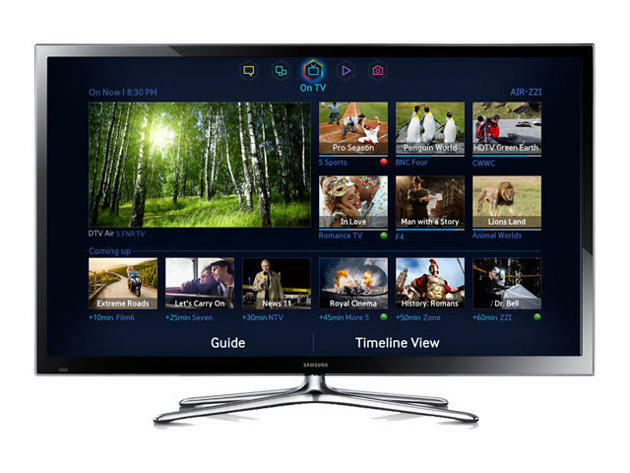 This HDTV series comes in a range of sizes, and Katzmaier says that they all are great bargains considering the level of picture quality they deliver. Although this Vizio smart TV is missing sports apps such as MLB.TV, it has a good selection of on-demand services and social media including Netflix, Vudu, Skype, Facebook and Pandora. For a similar-sized TV at a much lower price, the 42-inch Sharp LC-42LB150U is on sale at Best Buy for $399.99. However, this TV doesn’t have the smart features that the Vizio does. $578 on Amazon.com. See current price. This entry was posted in Technology, TV, Vizio and tagged Technology, TV, Vizio. This is one of the best 32-inch HDTVs at this price level for several reasons, says Katzmaier, who developed CNET’s TV test procedure. It offers solid picture quality and has a higher display resolution than many of the cheaper models (1080p versus 720p). 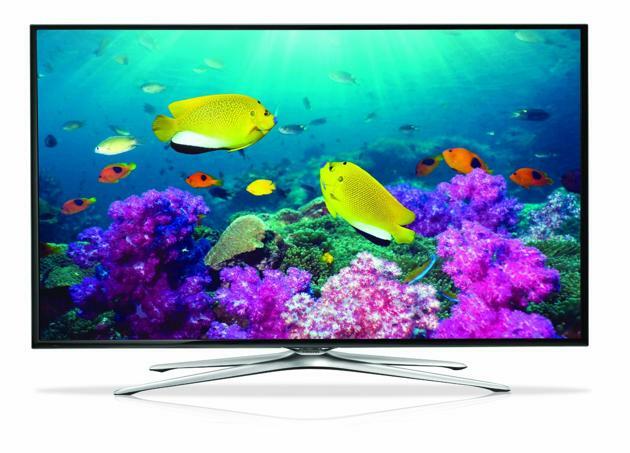 This LED model also has Samsung’s Smart TV suite, whereas the similar but cheaper UNF5000 series does not. The “smart” designation means that it has built-in Wi-Fi and allows access to on-demand video streaming from services such as Netflix as well as access to social media, music and more. Dealnews.com senior editor Louis Ramirez says that 32-inch TVs generally don’t come with as many features as this model. Even better, he says, it has three HDMI ports, which means you can connect more components to it, whereas cheaper TVs in this size category typically have only two HDMI ports. The current Amazon sale price is about 40% lower than its list price of $579. $347.99, on Amazon.com. See current price. Console wars aside, gamers are in for a good year regardless of which home video game console they choose to purchase. We’ve already taken a look at the new titles headed to Sony’s PlayStation 4 and other PlayStation consoles this month, and now it’s time to shift focus over to Microsoft’s Xbox One and the previous-generation Xbox 360, which is still going strong. February is going to be a great month for Xbox fans with four titles debuting for the Xbox One including the highly anticipated “Thief” and a new Lego game, along with 10 new Xbox 360 games. The full list of upcoming February releases for both consoles, which was compiled by IGN, follows below. 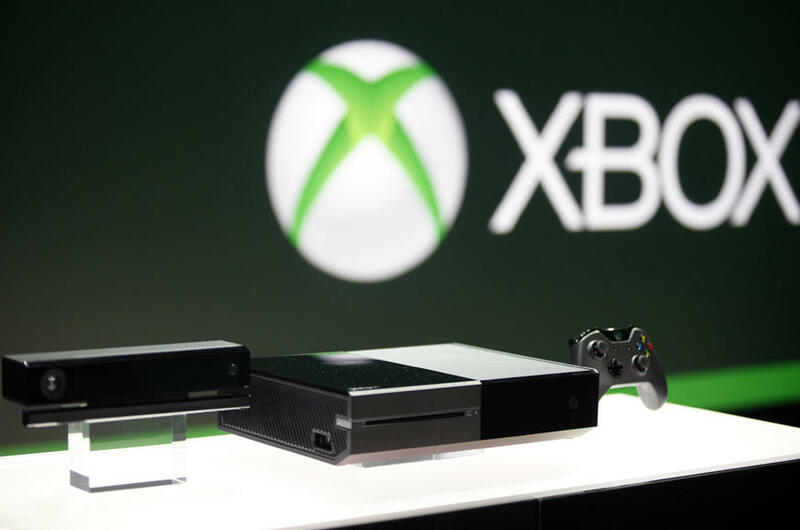 This entry was posted in Gadget, Technology, Xbox and tagged Gadget, Technology, Xbox. 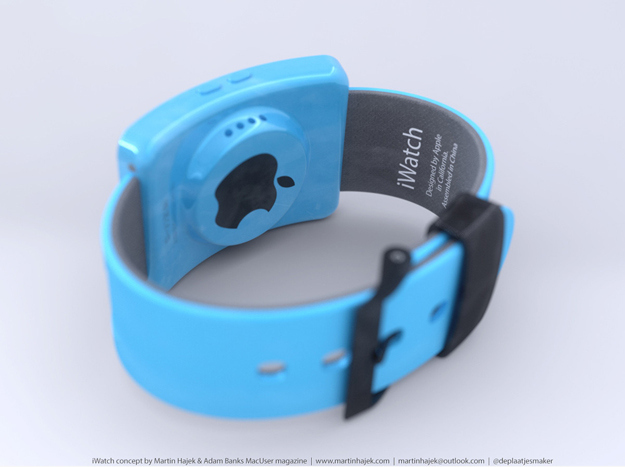 This entry was posted in Apple, Gadget, Technology and tagged Apple, Gadget, iWatch, Technology. The iWatch may cost $299 when it launches later this year, Morgan Stanley analyst Katy Huberty said in a note to investors on Tuesday (via CNET), a price that’s exactly what Samsung initially charged for its first-generation Galaxy Gear and similar to the Pebble’s second smartwatch, the Pebble Steel. 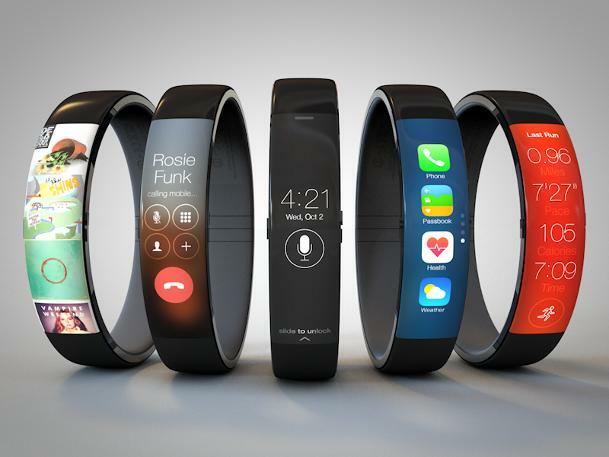 However, the iWatch is expected to be even more popular than its competitors’ offerings and it may indeed me the “next big thing” for Apple. “Our working assumption is that iWatch largely will be adopted as an accessory device and, therefore, sold into the existing customer base, like the iPad, rather than to new customers, like the iPod or iPhone,” Huberty wrote. Huberty further noted that the iWatch could become a significant revenue stream for Apple, bringing in as much as $17.5 billion in the first year – at $299 each, that would mean Apple would have to sell well over 58 million units during the period. At the same time, the analyst said that due to potential component constraints, Apple may only generate from $12 billion to $14 billion in revenue in its first year of selling the iWatch. In case such a scenario would play out, the iWatch would be more successful in its first year than the iPad’s and iPhone’s first years combined. The iPad generated $12 billion in sales in its first year, while the first-gen iPhone brought in $2.5 billion in revenue.